Gorgeous pictures of remote places and once-in-a-lifetime moments Modern photography with breathtaking color palettes and amazing lighting Re-learn what you know about the world from a new perspective Captured in vivid color, the moments that photographer Stefan Forster uncovers in out-of-the-way places in nature take place on adventurous backcountry trips far from civilization, where he carries up to 80 pounds in camera gear and camping equipment. With enormous enthusiasm but still prepared for anything, he often hikes through remote areas for weeks at a time on his search for the extraordinary. He has taken long solo kayak trips along Greenland’s west coast, hopped from island to island in Micronesia, and slogged through the swamps of Louisiana and Texas to find the area’s most beautiful cypress trees, all the while dodging alligators. His method yields unique, fascinating photos. This book shows this youthful photographer’s “greatest hits” to date: everything from rare rainstorms in the world’s driest desert and the Northern Lights shimmering through icebergs, to spectacular shots of the Rocky Mountains. 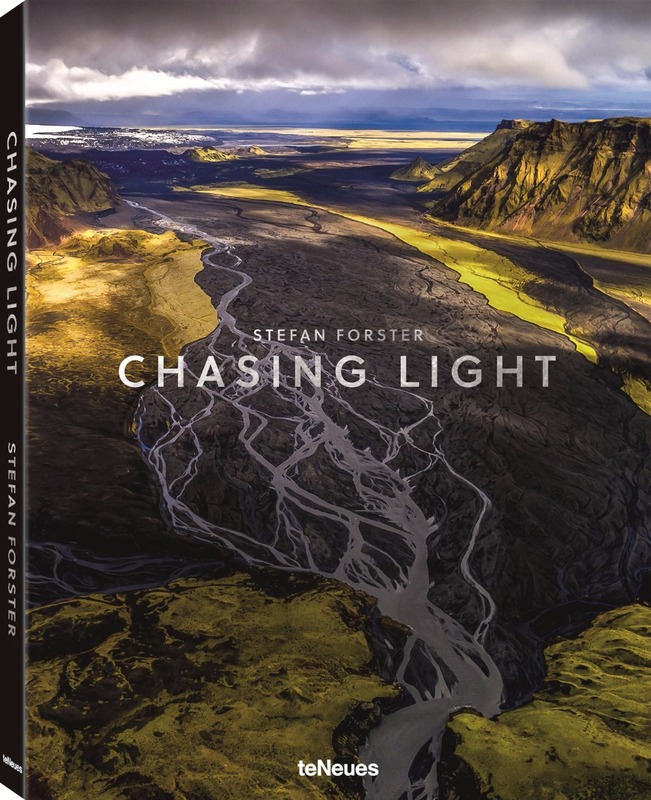 Forster was one of the first photographers to use state-of-the-art quadcopter drones to give his photos fresh, new perspectives. Stefan Forster published some of these aerial pictures in Above the World – Earth Through a Drone’s Eye, released by teNeues in September 2016.